France is one of the few countries that offer a special social welfare system for students. Foreign students can also use it. It is mandatory to suscribe to the social welfare system when you arrive in France. You have a wide range of student social welfare providers (LMDE, Emevia, etc). 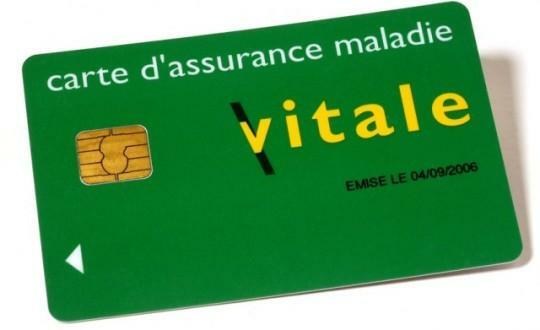 A social welfare system in France is a organization to which someone can suscribe and benefit from its help when having to pay for a doctor’s appointment or medication. Once you’ve suscribed to the social welfare system, you’ll receive your healthcare card. You must have it with you all the time. It will allow you to be reimbursed if you have health expenses. Your social welfare system enables you to get a refund (around 70%) when you have to pay for an appointment, go to the hospital or buy medication with a prescription. The refund is pretty quick and takes up to a week. If you have an medical appointment, please give the physician your healthcare card. He’ll put it in a terminal that will create an electronic claim form. It will be automatically transmited to your social welfare provider and you will later get a refund. You can also suscribe a health insurance. This suscribtion will allow you to be almost completely refunded for your health expenses (it will refund the 20-30% left by your social welfare system). If you chose to suscribe a health insurance, the refund might not be automatic and you will have to send your treatment forms to your health insurance by post. Some health insurances have partnerships will the social welfare providers and you won’t need to send forms. Do not hesitate to contact these providers or go and see them in their agencies in Lyon for more information ! Please note that they are very busy and things can be a bit slower at the beginning of the academic year, so be farsighted !